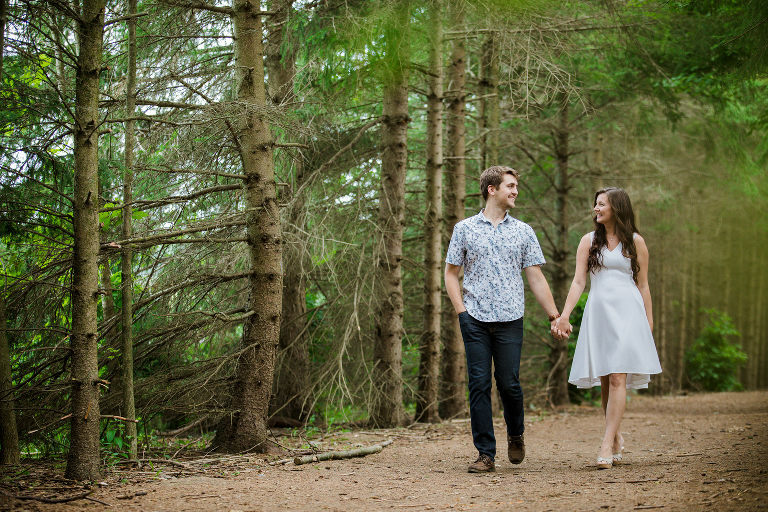 The engagement session for Megan + Brendan started with a romantic stroll in the forest at Kortright Centre For Conservation. 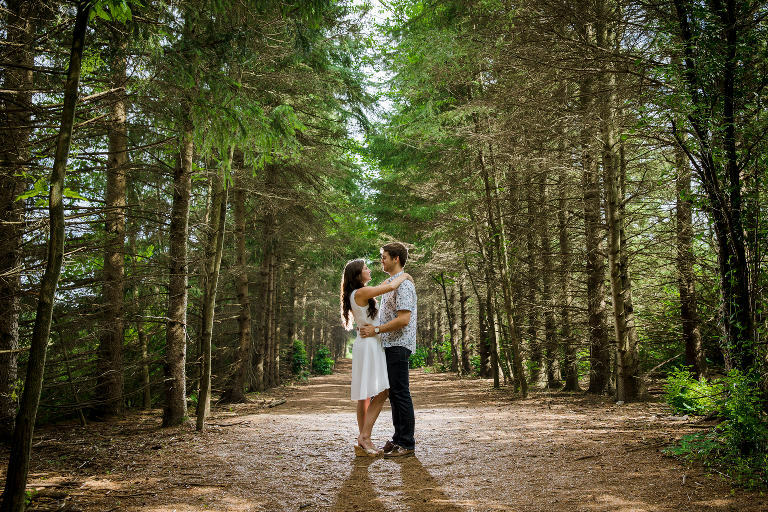 Located in Vaughan, 10 minutes north of Toronto, on 325 hectares of pristine woodlands, the Kortright Centre for Conservation combines a natural oasis with some of the most leading-edge sustainable education programs and events in Canada. 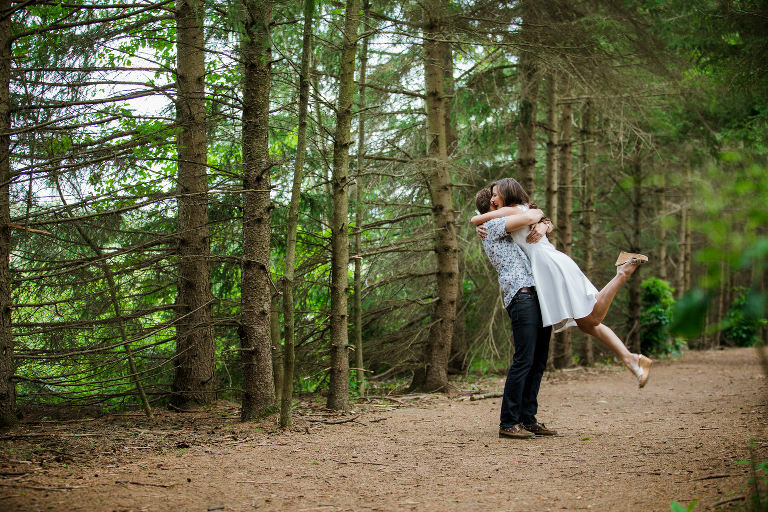 Above all, it provides gorgeous landscapes and backdrops for engagement sessions. And, you can also have your wedding here and where Megan + Brendan’s wedding will be in July of 2018. Here are some of my favourites from their session. 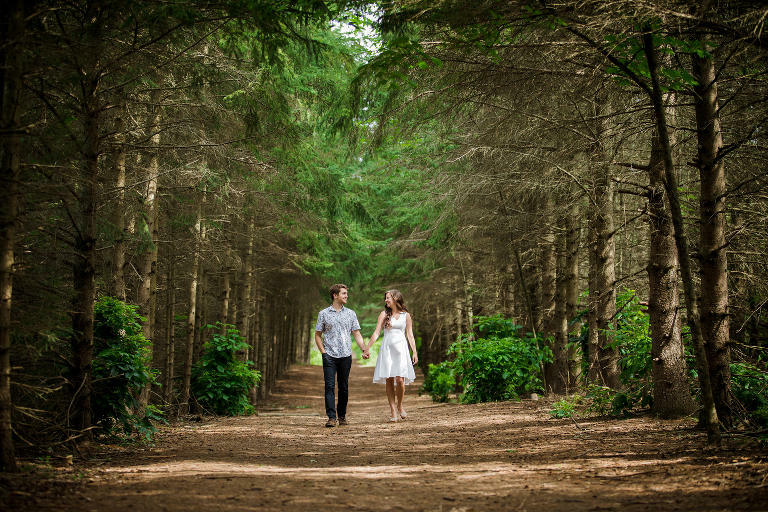 I can’t wait to see how beautiful their wedding will look like at this location!